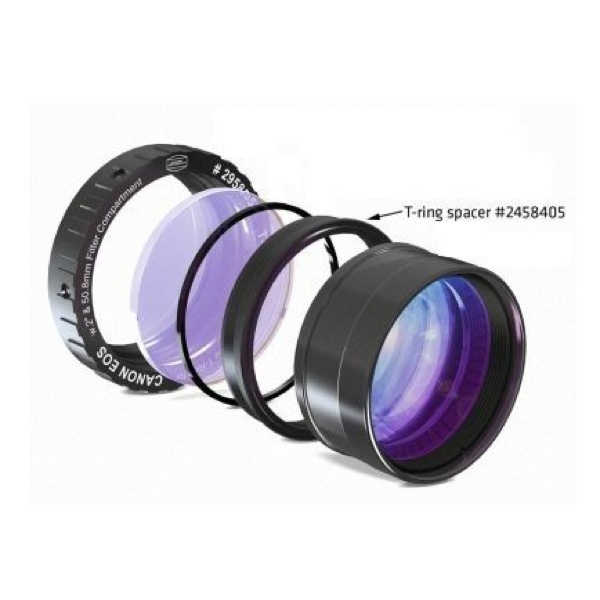 The M48 spacer ring for M48/MPCC III / Protective EOS T-Ring. An important new addition for the MPCC Mark III accessory, use the full aperture of the M48 thread instead of M42 in conjunction with the Baader protective CANON T-Ring. distance of 55mm and by utilizing the full M48 unvignetted aperture.